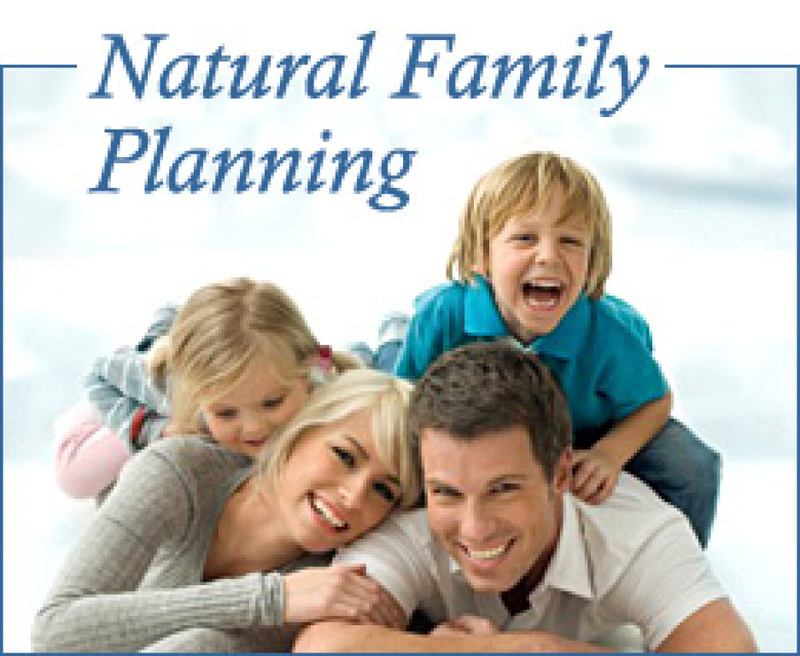 Natural Family Planning is the God-given way to plan your family. Based upon an informed awareness of the natural changes in a woman’s fertility, it is an effective, proven method of family planning that is consistent with the teachings of the Catholic Church. 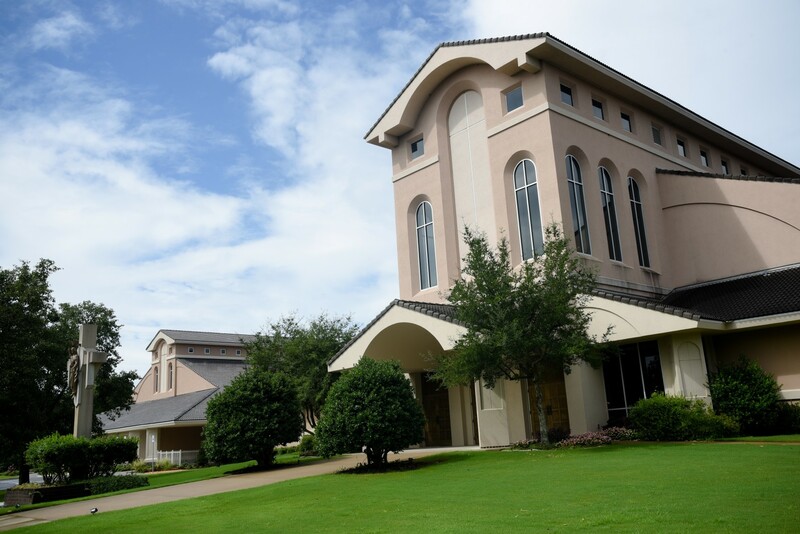 Classes are offered every Fall and Spring here at Christ the King. To learn more, visit the Couple to Couple League website.